Catalog > Initial Shirt You choose your favorite team! 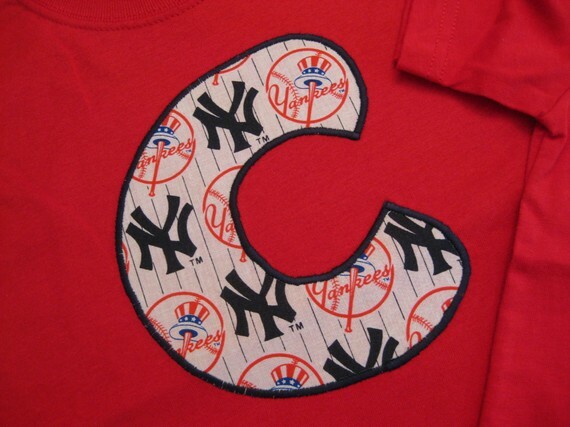 Initial Shirt You choose your favorite team! Great gift for that favorite baseball fan! great gift for siblings, dads, sons and daughters! Please specify long or short sleeves!